The art of any successful business deal is not concerned so much with the big picture as it is with the little details. It doesn’t matter how splashy your presentation is, if the suit you are wearing has seen better days or the coffee you are serving is bland as can be, the client you are trying to win over is not going to be impressed. Making sure you look like a winner is something that needs to be paid attention to 24/7 while you are making your pitch, and that includes the luxury car rental you use to transport your client around, from back and forth to the airport to driving to the meeting locations and taking them out for a night on the town. 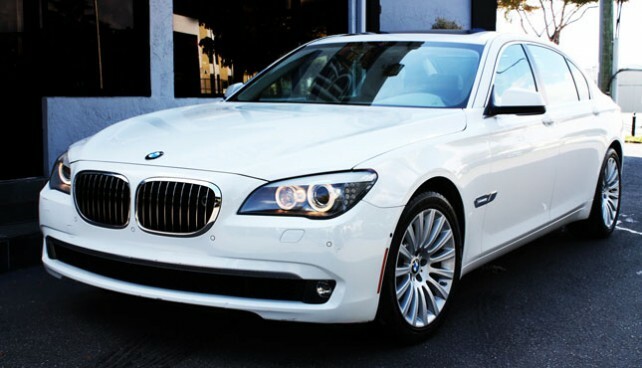 There are many options for luxury car rentals Miami and you need to make sure that you make the right selection that conveys the image you are looking for while still being practical. After all, every successful business gets that way by keeping a close eye on their nickels and dimes. Enter the Mercedes-Benz E350. Elite Luxury Rentals prides itself on being the industry leader when it comes to exotic and luxury car rentals in Miami and the greater South Florida market. Part of what makes them so successful is having the right car for every situation. They understand that sometimes it is important to make a great impression on a budget that may need to be stretched. That is why they offer a wide range of options. Just like every other car that they make, the Mercedes-Benz E350 is designed to same high standards of both performance and luxury, so that from the moment you first lay eyes on it until the last time you turn off the engine, it continues to impress and outperform even your wildest expectations. When you arrange for a Mercedes-Benz E350 rental, you can do so with the confidence of knowing you are driving one of the finest cars on the road. More importantly, your clients will immediately know just how successful you are as they assume that a car as luxurious as the one they are being driven around in could not possibly be as affordable as it is. Business in Miami has a much different set of rules than anywhere else, and if you want to be successful there, you need to know how to play the game. Rule one is that you always need to make a great impression. 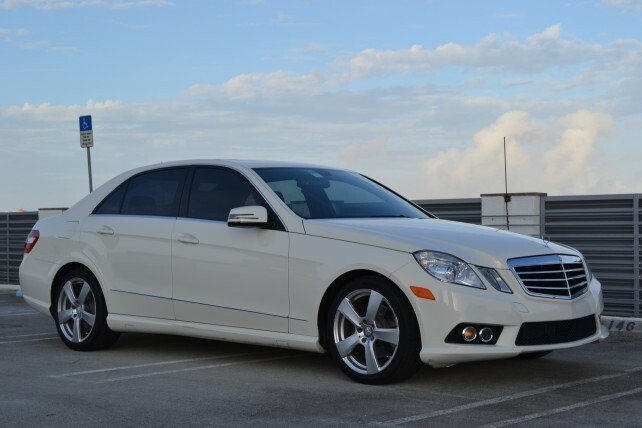 That is why luxury car rentals Miami is the only option for you. Leave the standard fleet sedan to the other companies that don’t want to win, and take your clients out and about in the finest luxury Miami has to offer. 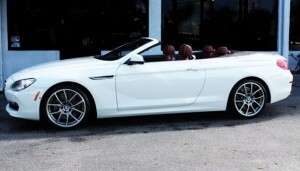 Choosing a luxury car rental, Miami, is becoming an increasingly popular choice. More Floridians are opting to spend their weekends cruising down the coast, gliding around the countryside, and racing through the city streets, in a car that screams affluence and top performance. More people are choosing exotic car rental, Miami; it gives people a break from the everyday, boring routine, without breaking their bank account.Many first time renters have questions and are often confused by the rental process. This article goes over the basics of renting a vehicle, as well as, a brief run down on the different types of luxury rentals on the market today. First, it is important to distinguish that rental companies that specialize in exotic cars are usually not the same as the rental companies that handle standard car rental. Luxury car rental companies usually also specialize in other high-end rentals like yachts, mansions, and limousines; in other words, companies that specialize in Luxury Car Rental Miami, also specialize in other high-end services. Everything about the exotic car business is high-end; performance, quality, innovation, and style. Next, it is always important to research several different rental companies, before deciding on one. Look for hidden fees and service charges; a good company will tell you all of the fees and service charges up front. It’s typical to think about a luxury you-drive in Miami in terms of temporary transportation wants whereas visiting South FL for business or pleasure. however the reality is that you just don’t have to be compelled to look forward to associate extended keep somewhere to require advantage of the really unforgettable experiences to be had in an exceedingly luxury car rental Miami. A big day, like a marriage … a romantic weekend getaway … when a straightforward surprise for a protracted delinquent “day night” together with your special woman are often reworked into associate persistent expertise she’ll keep in mind lovingly for years to return once you go the additional mile with a luxury cars at rent Miami. So, you’d prefer to take that special somebody out for a special evening – simply the 2 of you. If you’re like most couples, this point put aside for merely enjoying one another’s company is perhaps long delinquent. Why not create it an evening to recollect, then? Leave your family or business automotive within the garage for the night and choose her up in vogue in a very trendy Audi rental Miami, or, if you actually wish to create associate extraordinary impression on her, however concerning pampering within the final in classic luxury with a Rolls Royce rental Miami? Whether or not you’re reaching to dinner, to the theater, out for an evening of recreation, or perhaps all 3, you’re certain to set a beautiful tone for the evening once it begins with a luxury rental in Miami. Maybe you’ve got a romantic weekend planned. You finally have the chance to urge off from it all for every day or 2, and nobody deserves this tiny break additional that the 2 of you are doing. You have got probably worked terribly laborious to accumulate this together-time, thus why not arrange you’re get-away stylish, cruising up the coast in Luxury Car Rental Miami. Sure, you may take your regular Vehicle or perhaps a standard rental automobile, however nothing compares to the fun and joy you’ll expertise traveling to your destination during a high performance exotic rental in Miami. From the night you pop the large question, to the bachelor/bachelorette parties, to the marriage day itself, a luxury or exotic cars on rent in Miami could be a must-have accent to confirm the foremost unforgettable event ever. Imagine selecting her up in associate exotic u-drive Miami – say, a Ferrari – on the night you hope that she’ll say, “Yes!” (Hey, it can’t hurt!) Evening on the city (one for the ladies, one for the guys) is greatly increased by the sheer luxury of associate Audi rental Miami. 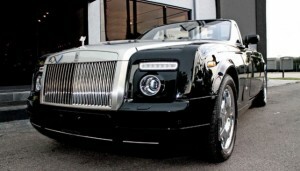 And your days are unmatched once you depart as newlyweds during a Rolls Royce rental in Miami.